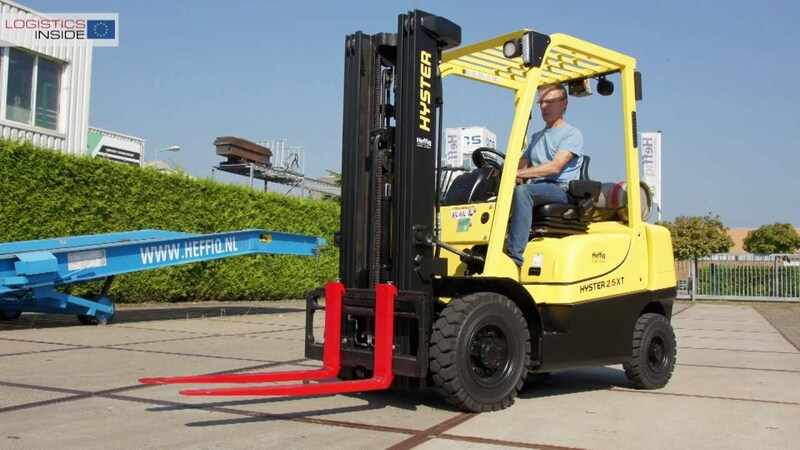 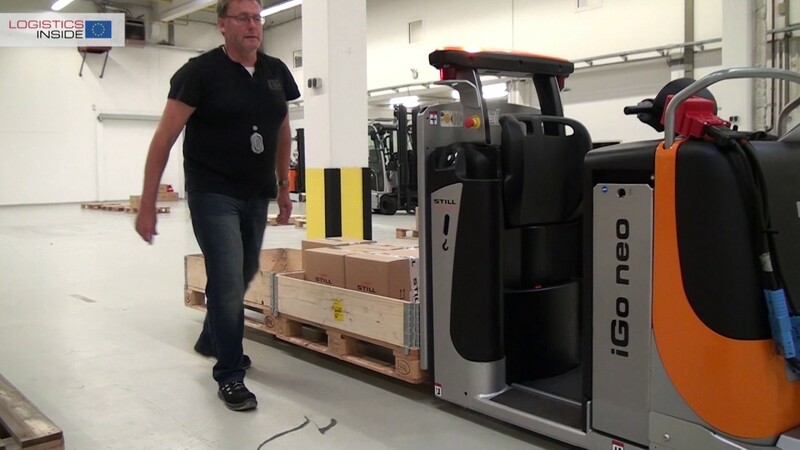 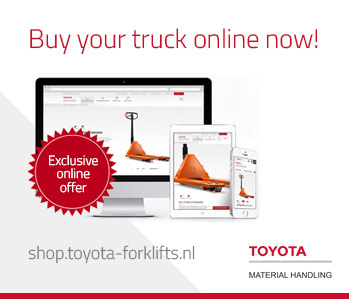 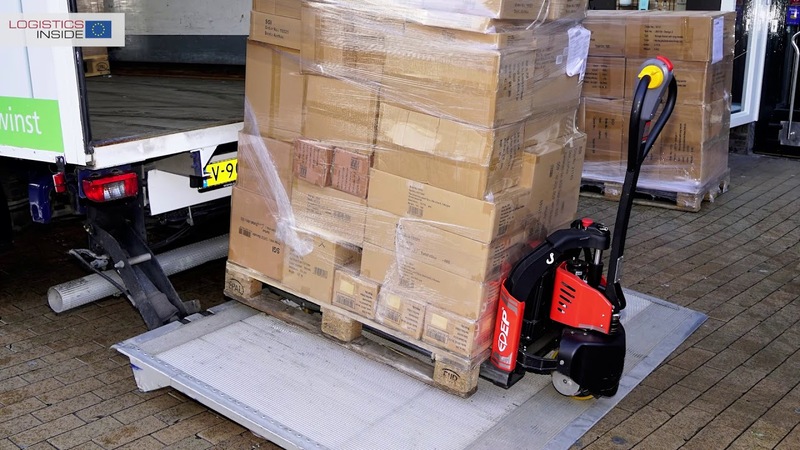 To improve the awareness of lift truck drivers in terminals Hyster is exploring and developing an increased range of options for truck-to-truck, truck-to-object and truck-to-pedestrian detection systems. 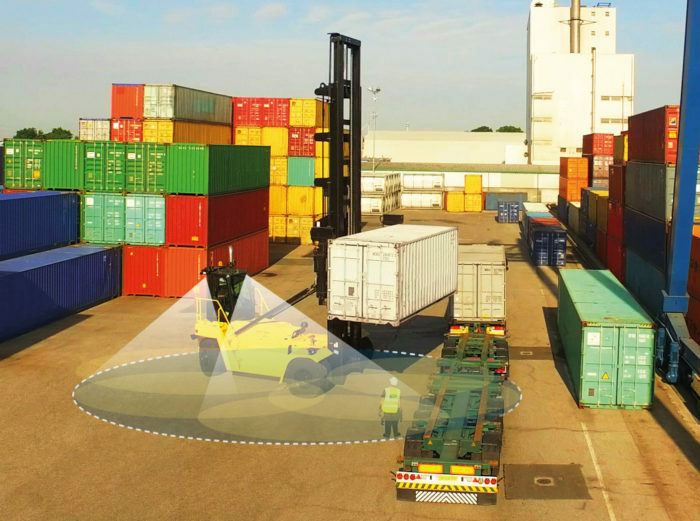 Combined with cameras, telematics and other technologies, connected Hyster fleets are delivering greater productivity and visibility for the smart ports of tomorrow. 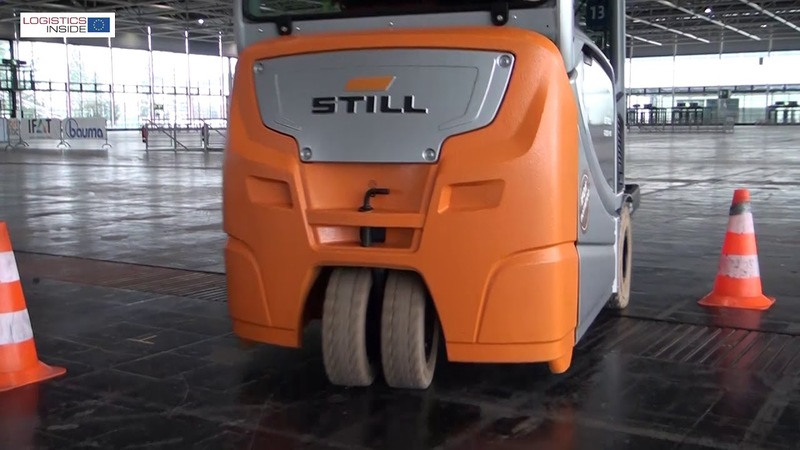 In addition to detection systems, cameras can also help to improve visibility in certain applications, making it possible to view the immediate area surrounding a truck and the load. 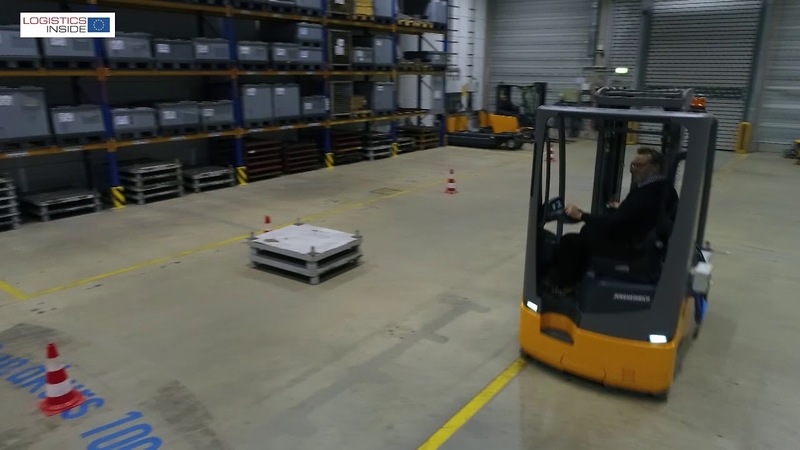 To keep operators focused on the load and the path ahead, cameras can be set to activate only when an object is detected and then display an image on screen. 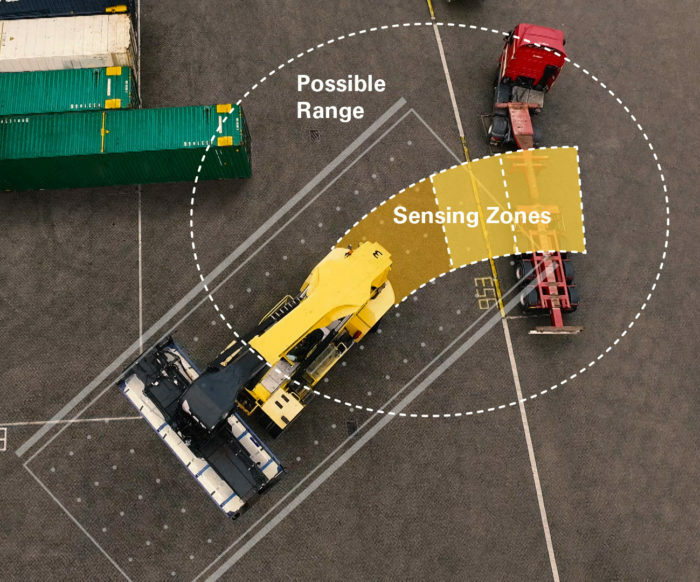 Cameras can be used to assist with container engagements and multiple camera views can be stitched together into one image so the operator doesn’t have to spend valuable seconds trying to figure out what view a camera is displaying.